The experience of Christmas magic at the Ellie Caulkins Opera House truly is unparalleled. 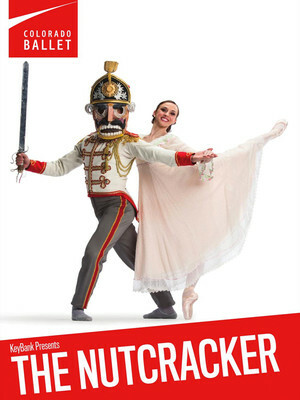 Why See Colorado Ballet - The Nutcracker? 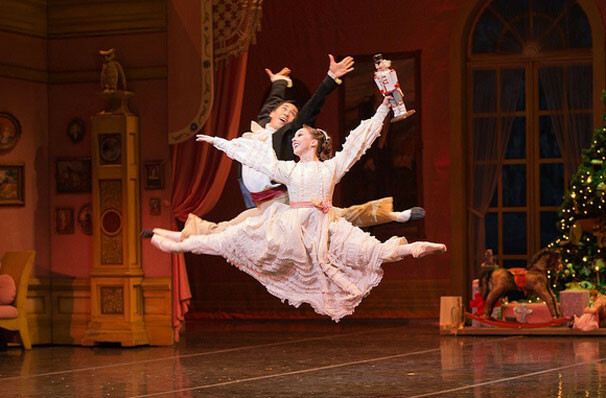 Now in its 59th year, Colorado Ballet's Nutcracker will be gracing the stage once again at the Ellie Caulkins Opera House. As with 2016's Goldstar National Nutcracker Award-winning run, the company will be joined by the Colorado Ballet Orchestra. With a real wintry twist, the production promises to dazzle audiences with glittering snowflakes, shimmering sugarplum fairies, a real on-stage blizzard, unforgettable characters, stunning costumes and scenery. This seasonal tradition features classic choreography paired with Tchaikovsky's extraordinary score, performed live. The scene is set in 19th century Europe at a party in a grand townhouse, home of the Stalbaum family. Gathered together are the family and friends, including the rather eccentric toy inventor Herr Drosselmeyer. Presenting Clara our heroine with a striking nutcracker doll, he later comforts her when her boisterous brother Fritz breaks it. Still distraught, Clara is tired from the evening's festivities and falls asleep in the parlour, nestling with her fixed nutcracker. 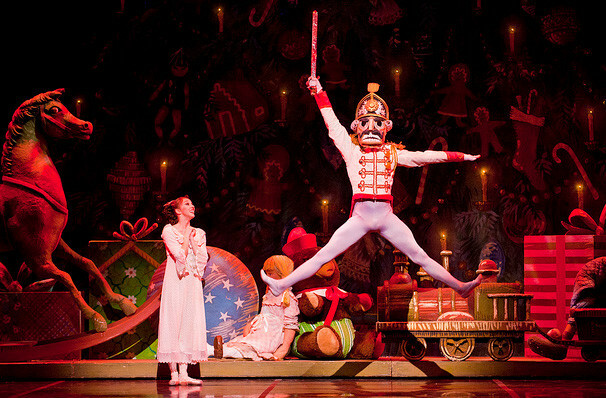 As midnight strikes, she starts to dream vividly; her Nutcracker has come alive (and human-sized! ), and is engaged in battle with a pack of unruly mice. Defeating them, he whisks Clara to the Land of Sweets and beyond. 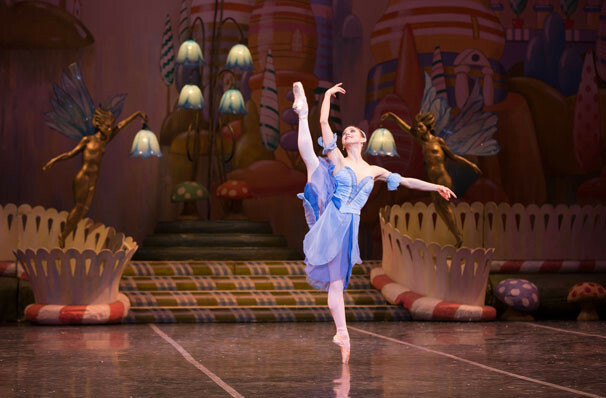 There she encounters dancing snowflakes, a host of exotic and beautiful sweets and the kingdom's benevolent ruler, the Sugar Plum Fairy. Sound good to you? Share this page on social media and let your friends know about Colorado Ballet - The Nutcracker at Ellie Caulkins Opera House. 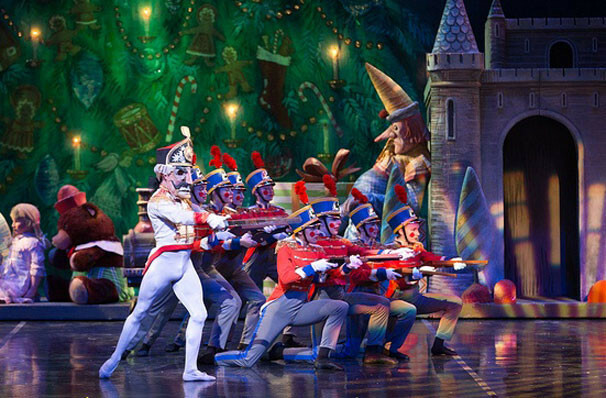 Please note: The term Ellie Caulkins Opera House and/or Colorado Ballet - The Nutcracker as well as all associated graphics, logos, and/or other trademarks, tradenames or copyrights are the property of the Ellie Caulkins Opera House and/or Colorado Ballet - The Nutcracker and are used herein for factual descriptive purposes only. 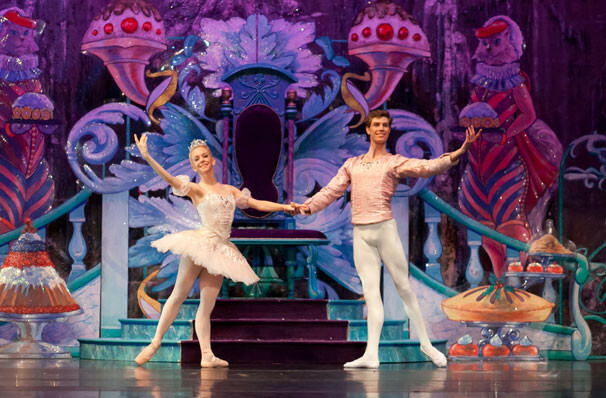 We are in no way associated with or authorized by the Ellie Caulkins Opera House and/or Colorado Ballet - The Nutcracker and neither that entity nor any of its affiliates have licensed or endorsed us to sell tickets, goods and or services in conjunction with their events.